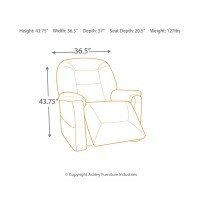 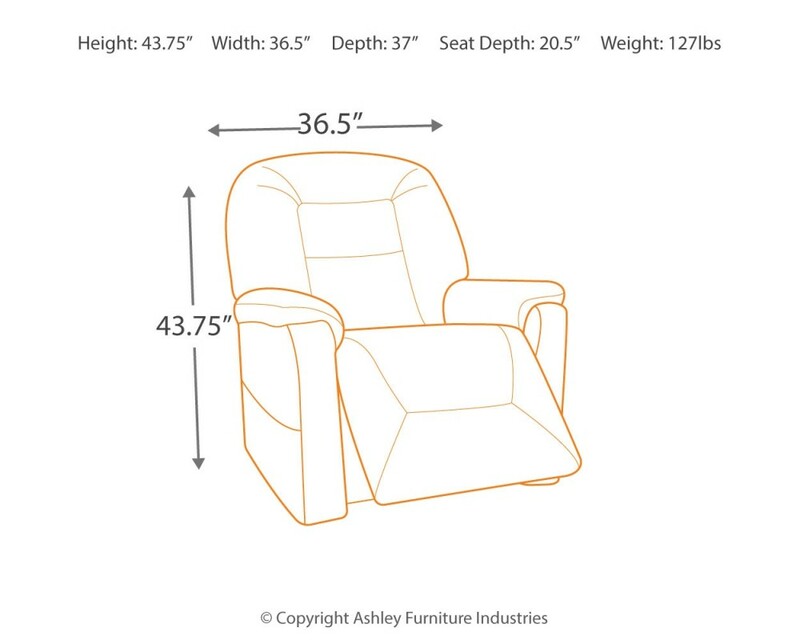 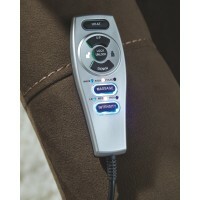 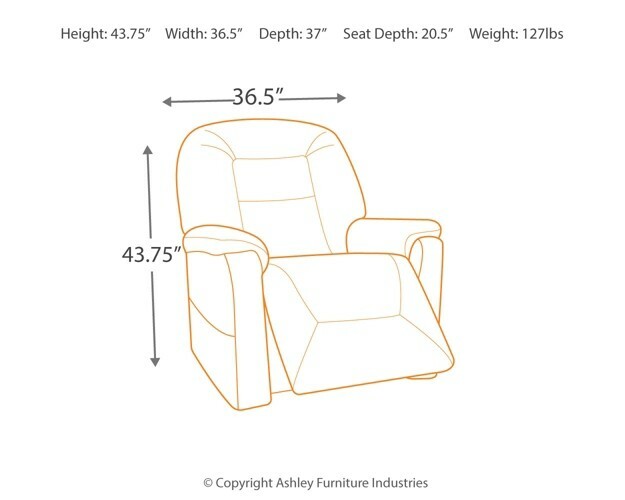 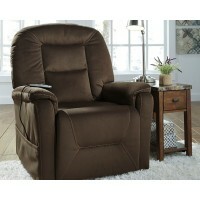 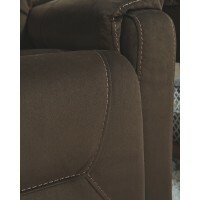 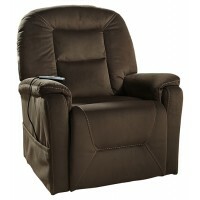 How beautifully this power lift recliner elevates your level of comfort. 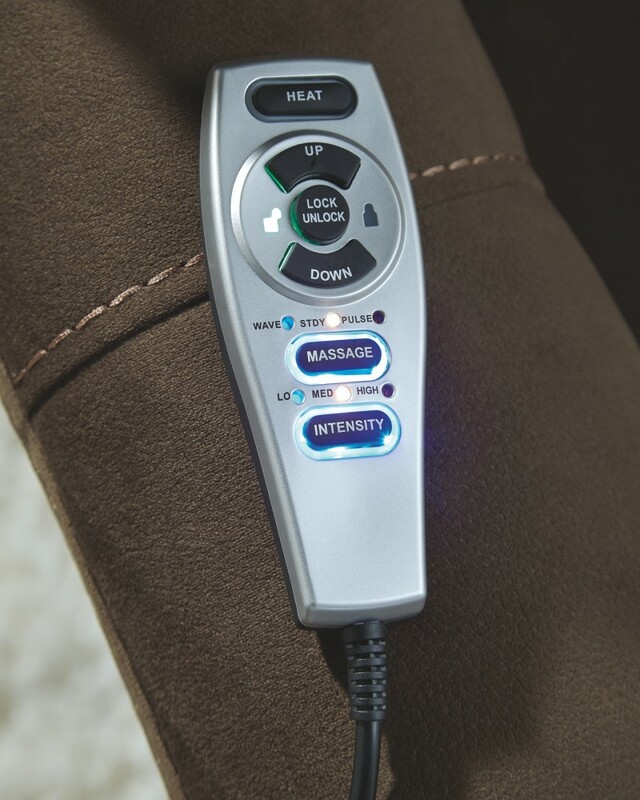 On those days when you need a little pampering, you’re sure to love the heat-and-massage element incorporated within the back cushion. 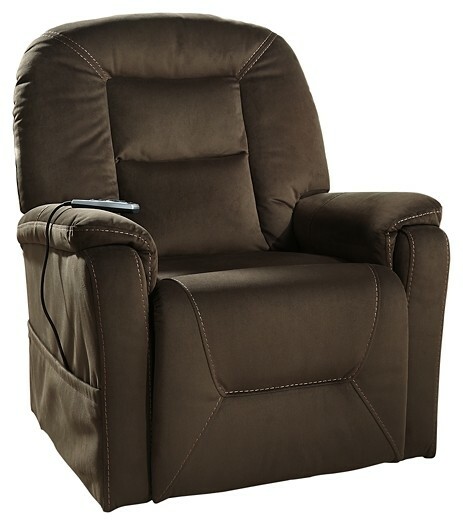 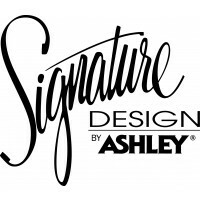 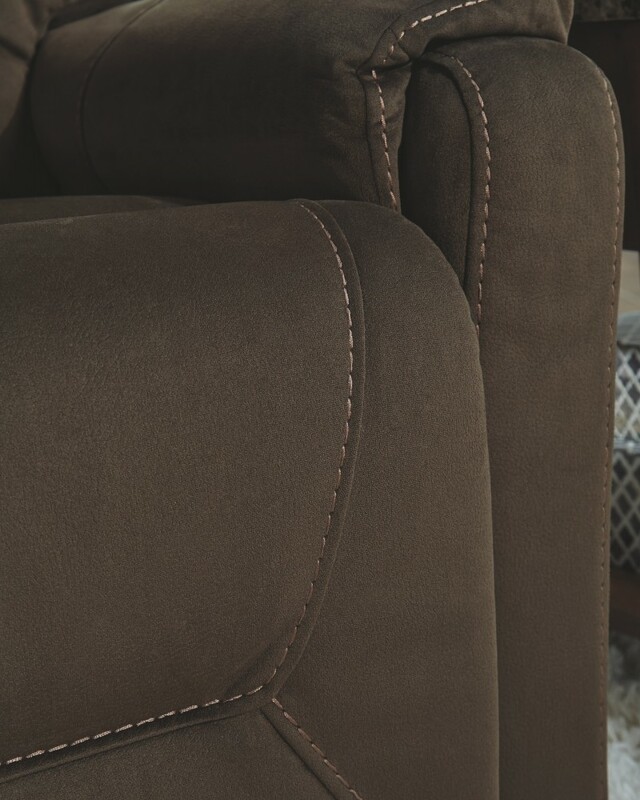 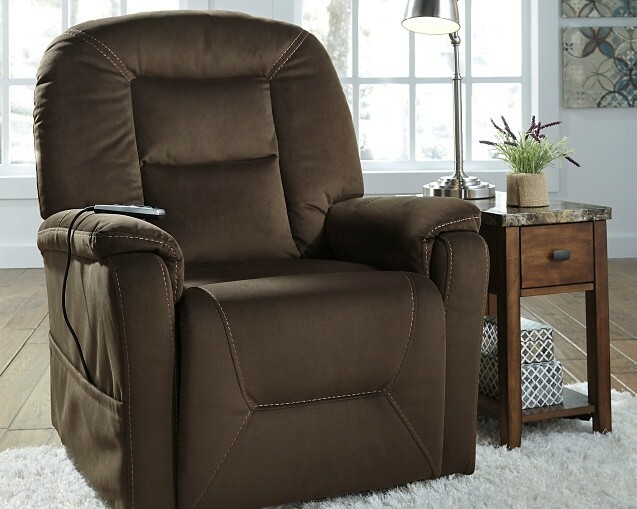 Sporting a sleek design, with a unique crescent back and double-stitched tailoring, this power lift recliner has the corner on contemporary style.